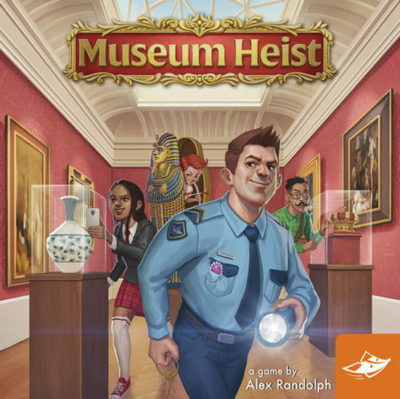 Museum Heist isn’t a game about trying to get past security. Instead, it is about outsmarting the other players. Each round, players will decide which of the seven thieves they are going to pick to try to be one to land on the artwork token. 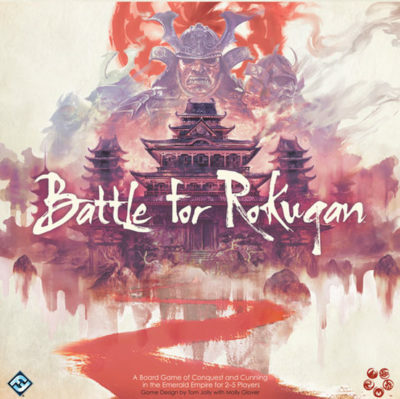 Players will have only a few options each turn. In Yogi, there are two types of cards. 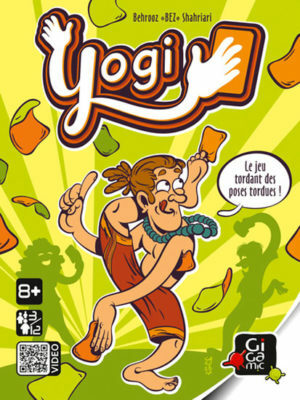 Green cards provide players directions to follow, such as having a finger touching their nose, the right thumb up, one arm up in the air, and so on. Orange cards have a placement – such as the card touching a left eyebrow, right ear, or other body parts. 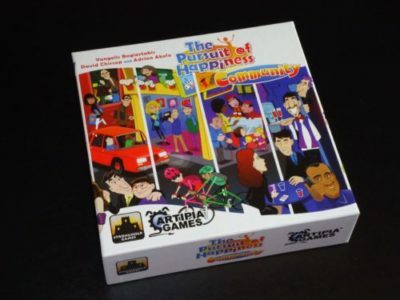 Each turn, a player draws a card, reads it, and immediately begins following the directions of the card, while continuing to obey previously drawn cards, changing positions and twisting their body as needed. 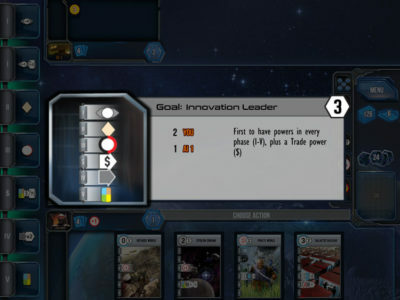 If a player stops following a card’s instructions, even for a moment, they are eliminated from the game. The last person to remain in the game is declared the winner. 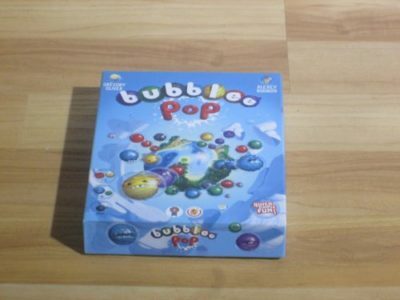 Bubblee Pop is a puzzle/match-3 game for two players. Players try to align rows or columns of three or more matching-color bubblees to score and unlock special abilities. The player with the highest score wins. 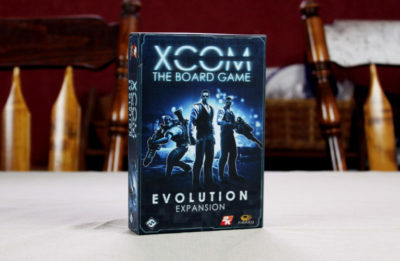 XCOM: Evolution is an expansion to XCOM: The Board Game. If you aren’t familiar with the cardboard version of XCOM, check out my review, but in brief: aliens are invading the world. During a digital-app-assisted timed phase, you’ll watch as UFOs circle the globe and aliens mob your base, and then assign ships and soldiers to defend your planet and attempt missions to fight off the alien threat. You only have so much budget to work with, and a press-your-luck mechanism with dice will resolve all your interactions. XCOM: Evolution adds a whole slew of new challenges to the game, and a few new advantages. In this video I will teach you how to play including: Setup, player turn,fire cards, and end game conditions I will also give you my thoughts and opinions on the game, and would love to hear yours. 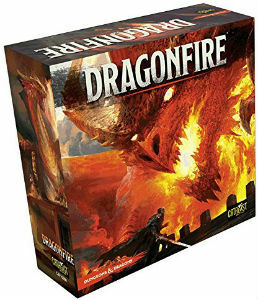 Dragonfire is a cooperative deck building game with a Dungeons and Dragons theme. Your party of adventurers must defeat encounters to win and gain XP and level up. 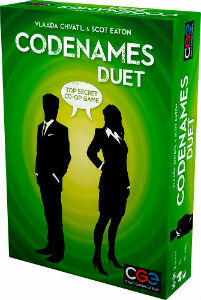 Codenames Duet changes up the play of the popular party game. This version allows you to play with fewer people or smaller teams. 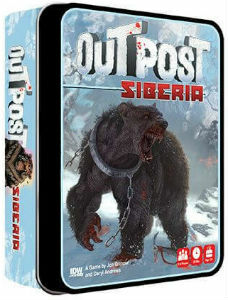 Outpost Siberia is a cooperative card game of survival. Can you get enough food and water and survive the strange creatures you encounter? 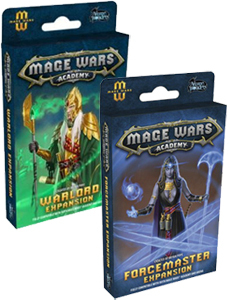 Mage Wars Academy gets two new wizards, the Warlord and the Forcemaster. These expansions also add more creatures and spells to the series.